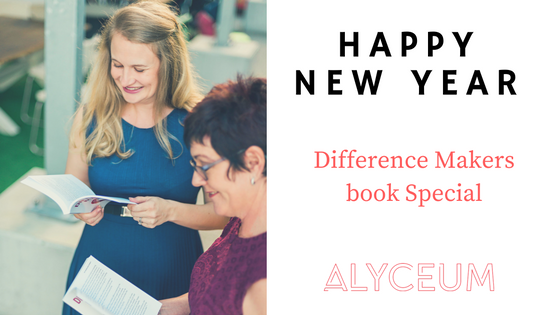 During January, all Board Book Pack (10 copies) orders for Difference Makers: A Leader’s Guide to Championing Diversity on Boards receives 20% off and free shipping when you order a Board Book Pack – click here. What is the #1000youngdirectors campaign? 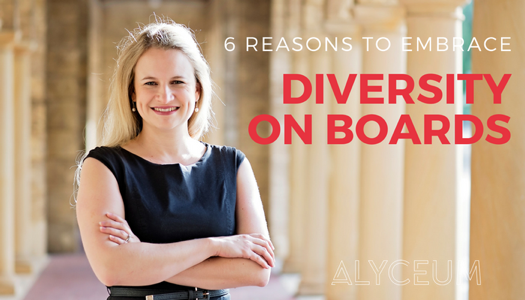 The #1000youngdirectors campaign aims to ignite 1000 young directors onto community boards to increase diversity, support succession planning and improve our local communities through better discussions, decisions and outcomes on boards. 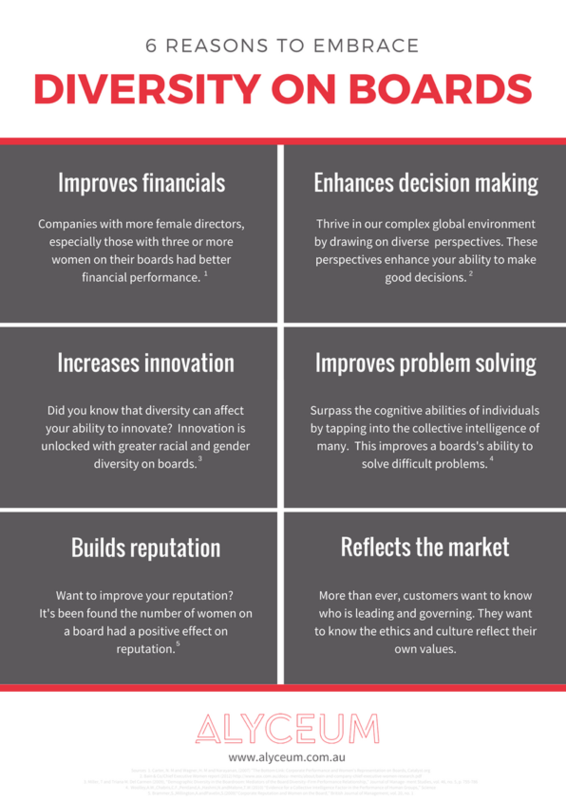 We believe when a variety of perspectives are included around the boardroom – everyone wins. More robust discussions happen, the community is represented better and generations work together for the betterment of society. Alyceum is proud to be announced as one of Westpac’s 200 Businesses of Tomorrow from over 2000 applications across Australia. As part of the announcement, the 200 businesses were invited to a Business Summit in Sydney with speakers such as Marc Randolph, co-founder of Netflix and David Lindberg, Westpac Chief Executive, Business Bank among others.